General Motors is investing $2.65 billion (10 billion reais) into two of its plants in Brazil—São Caetano do Sul and São José dos Campos—according to The Detroit News. 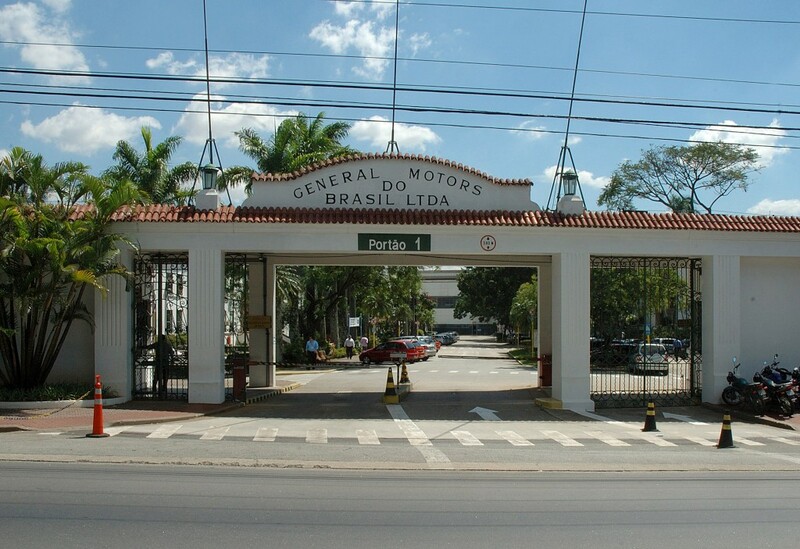 The new round of investment comes after General Motors announced investing $1.3 billion (4.9 billion reais) in its São José dos Campos factory last month and $368 million (1.4 billion reais) to expand and renovate São Caetano do Sul last year. The investment is happening at a time when General Motors is restructuring its business model for the future, shifting away from sedans in the U.S. as sales slow. Instead, the automaker is focusing on producing profitable crossovers, SUVs, and pickup trucks. That means plants that build sedans, like GM’s Lordstown factory in Ohio that produced the Chevrolet Cruze and the Detroit-Hamtramck factory that built the Chevrolet Volt and Buick LaCrosse, are facing indefinite idling. Earlier this year, GM CEO Mary Barra hinted the automaker could leave the South American market due to challenges as it did with Opel and Vauxhall in Europe, selling the two to PSA Group. However, the new round of investment reaffirms the automaker’s commitment to the region, according to a statement from GM given to The Detroit News. The money will help the factories prepare to build new models the automaker will introduce in the region. While GM didn’t provide any specifics about what those models will be, the automaker told the Detroit publication that they would not be sold in the U.S., which will help it when it begins negotiations with the United Automobile Workers Union later this year about the future of the four American plants that could see production idled indefinitely. General Motors had a strong finish to 2018 in Brazil. The Chevrolet Camaro became the best-selling sports car in Brazil, selling more than 6,000 examples. In November, Chevrolet announced in-car 4G LTE WiFi hotspot capability in the country. In December, GM introduced the 2019 Chevrolet Bolt EV to the country. In January, Chevrolet became Brazil’s best-selling auto brand. Amazing when $368 million (1.4 billion reais) to expand and renovate São Caetano do Sul last year.